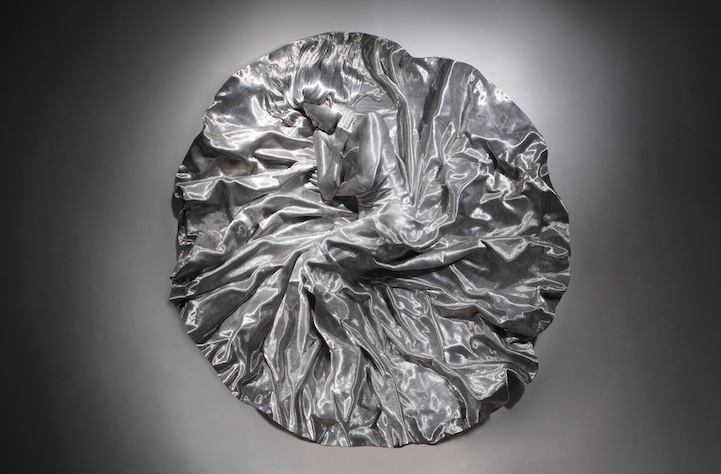 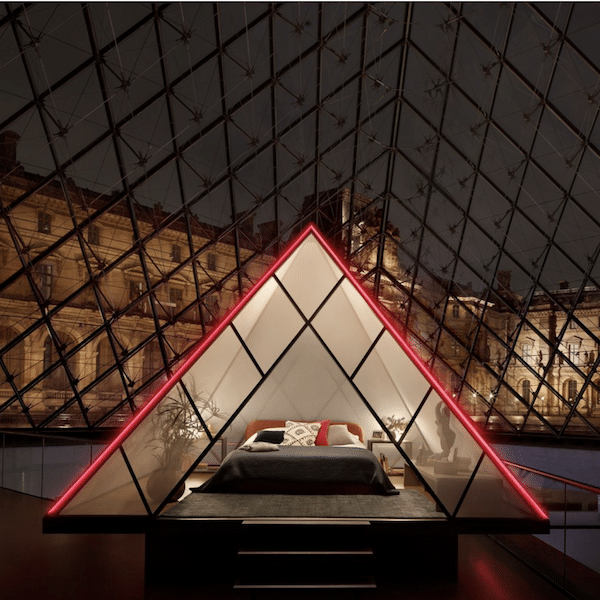 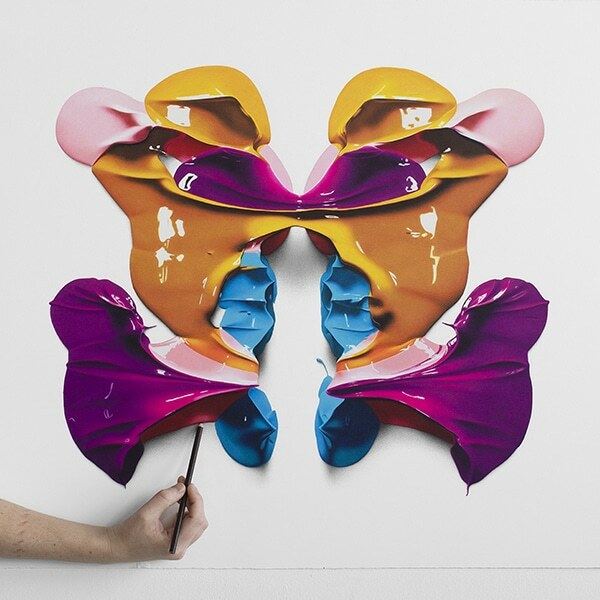 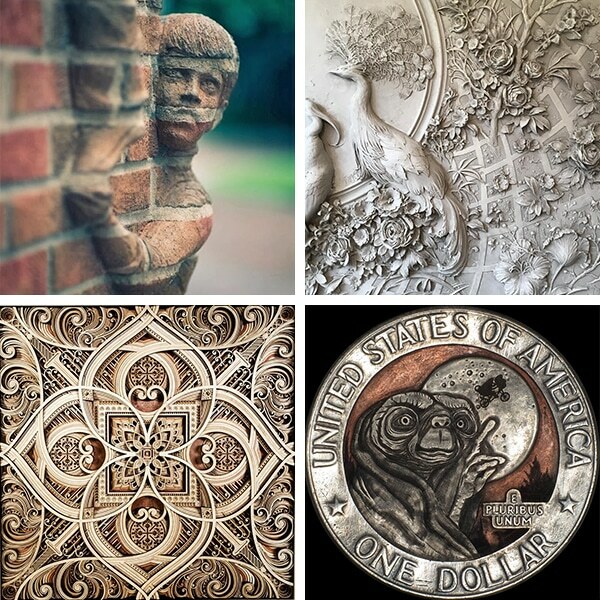 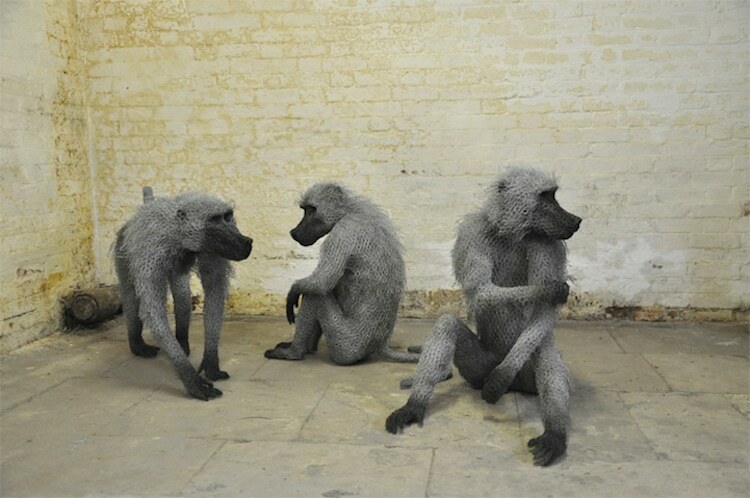 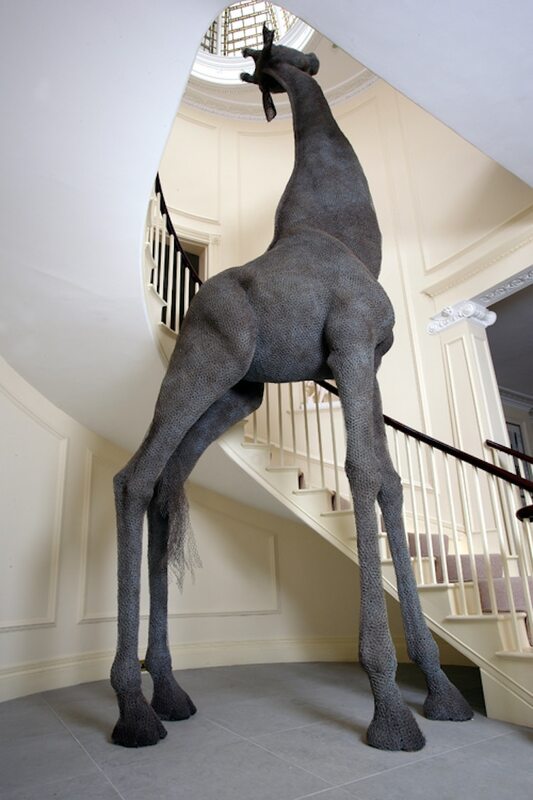 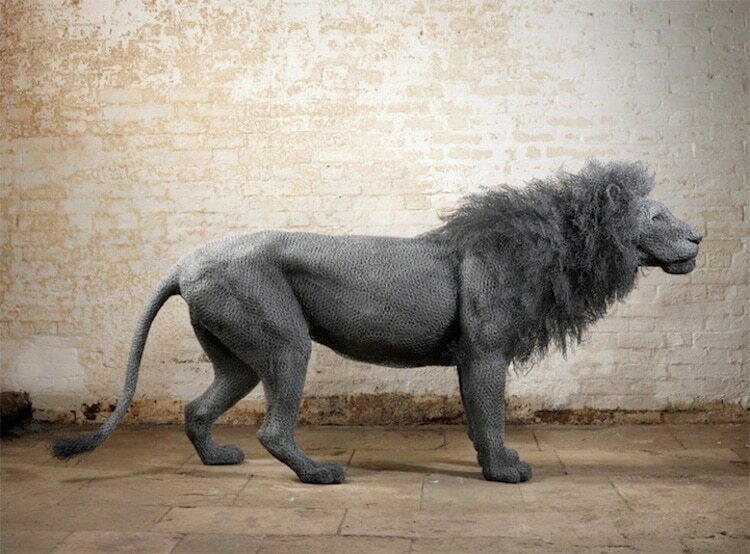 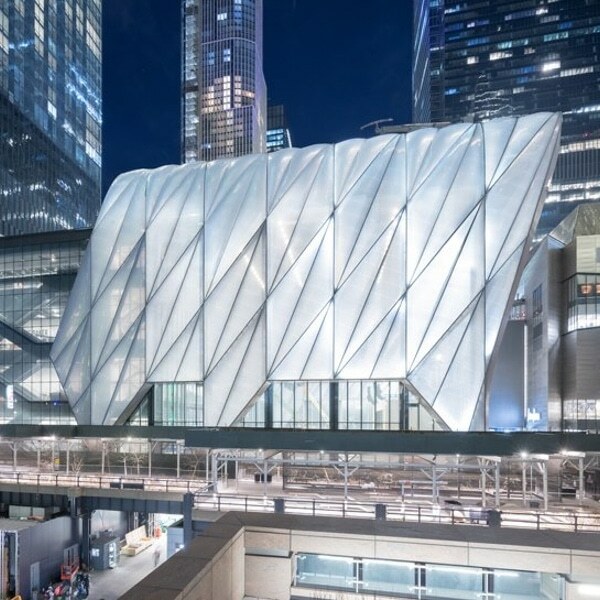 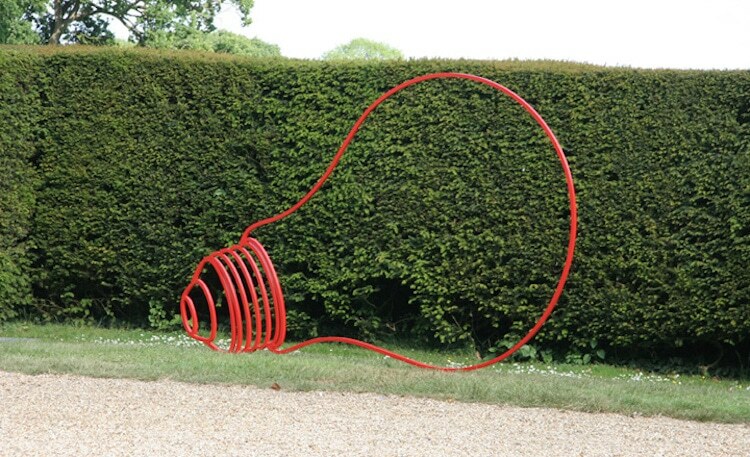 When it comes to contemporary sculpture, artists work with a range of mediums. 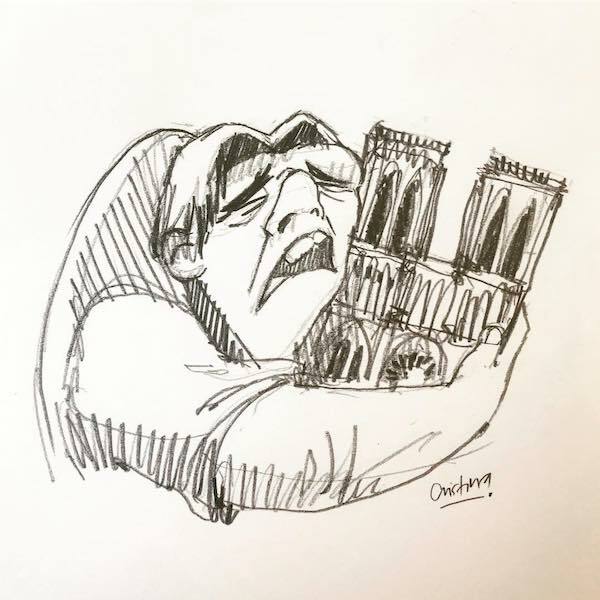 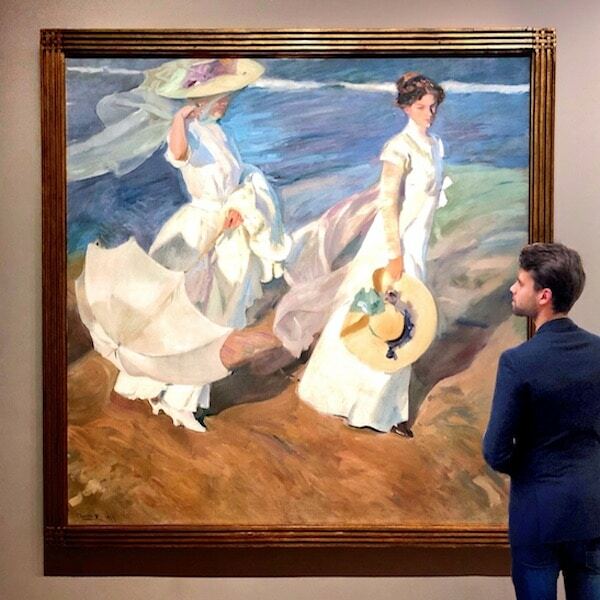 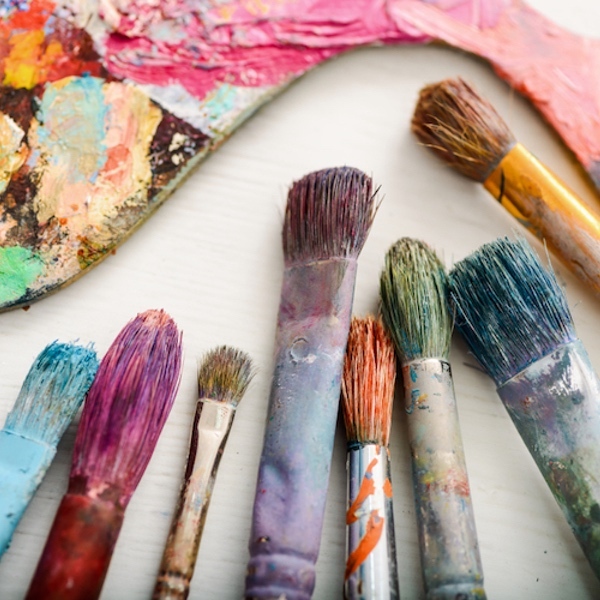 In addition to conventional clay and age-old wood, today’s avant-garde artists also dabble in paper, soap, and even candy art. 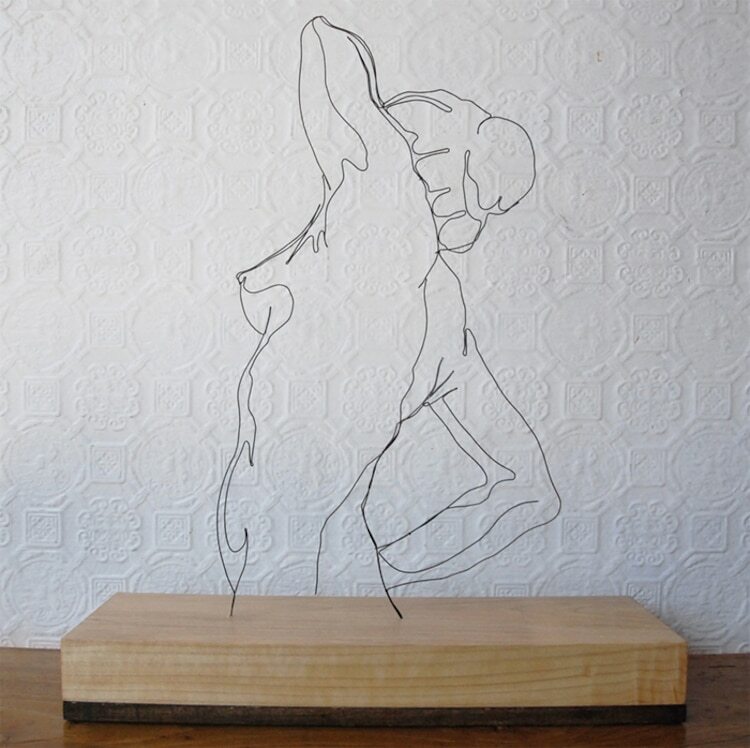 Another unexpected material that continues to captivate contemporary sculptors is metal wire—a simple, malleable medium praised for its endless artistic potential and pioneered by modern artist Alexander Calder. 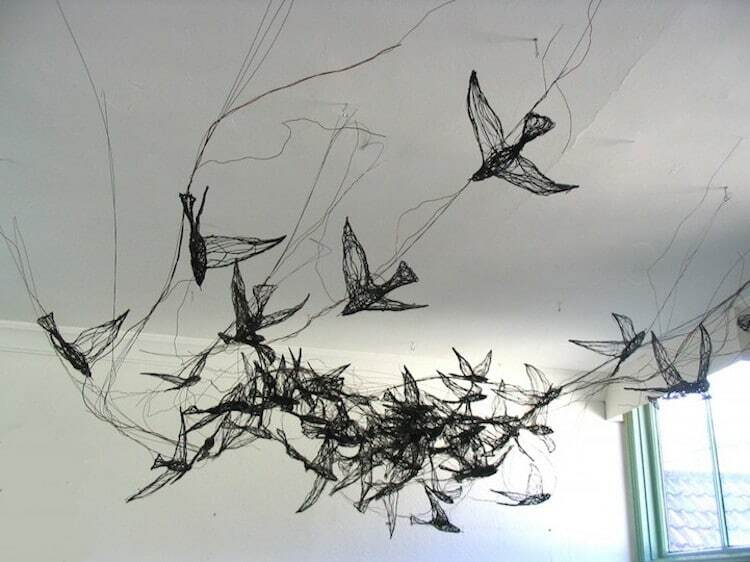 While he is known primarily for his abstract, multi-colored mobiles, Calder also has a prolific portfolio of figurative wire sculpture. 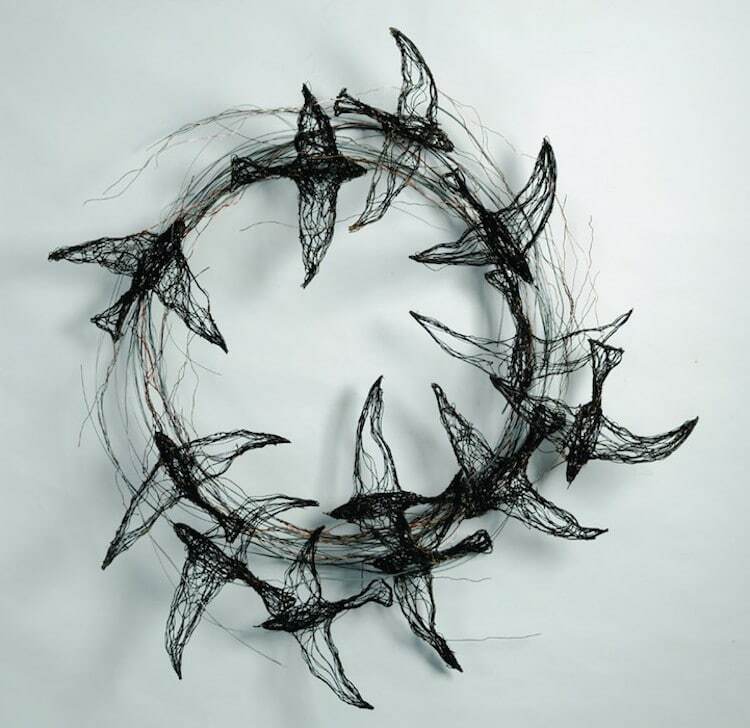 What started as experimental jewelry-making turned into a lifelong love affair with the medium, which Calder valued for its versatility and line-drawing-like aesthetic. 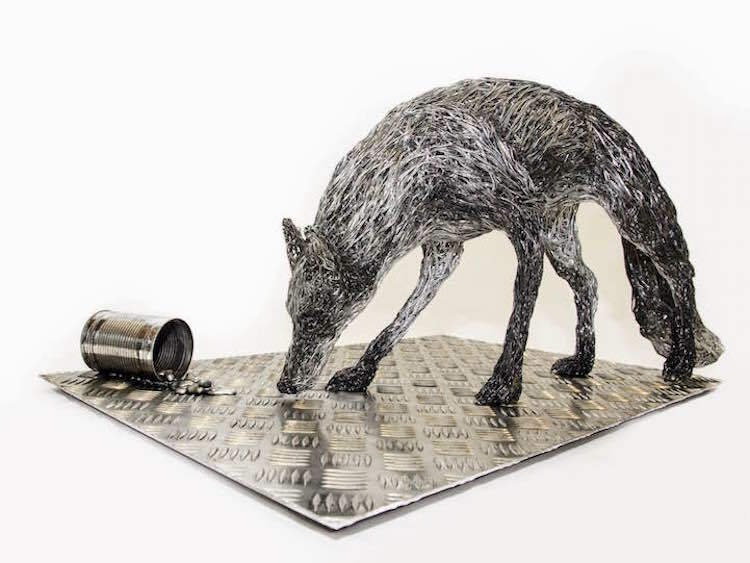 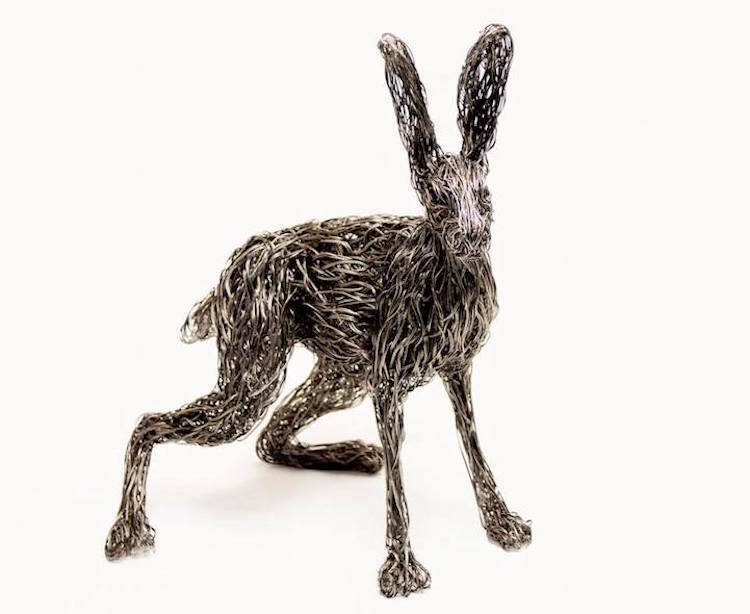 Using wire made of copper and steel, he crafted numerous sculptures of animals, figures, and, less commonly, objects. 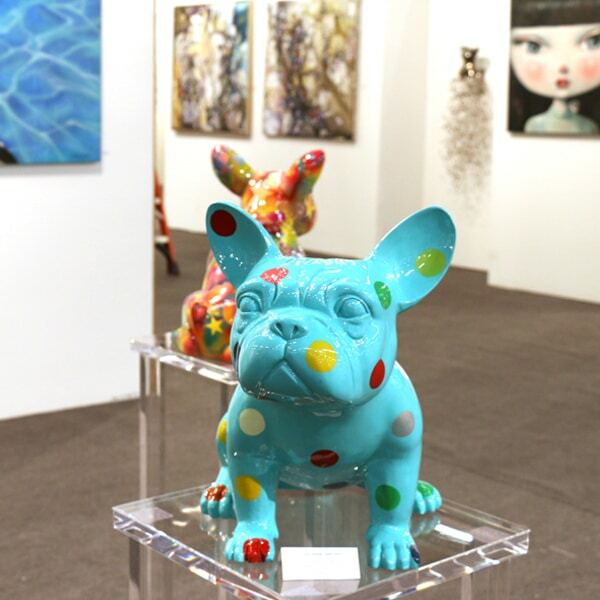 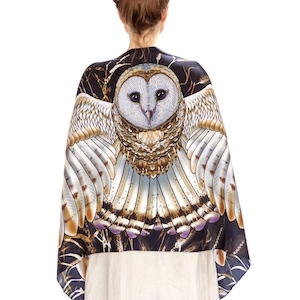 Each piece showcases the artist’s innovative approach to sculpting and his mastery of the medium. 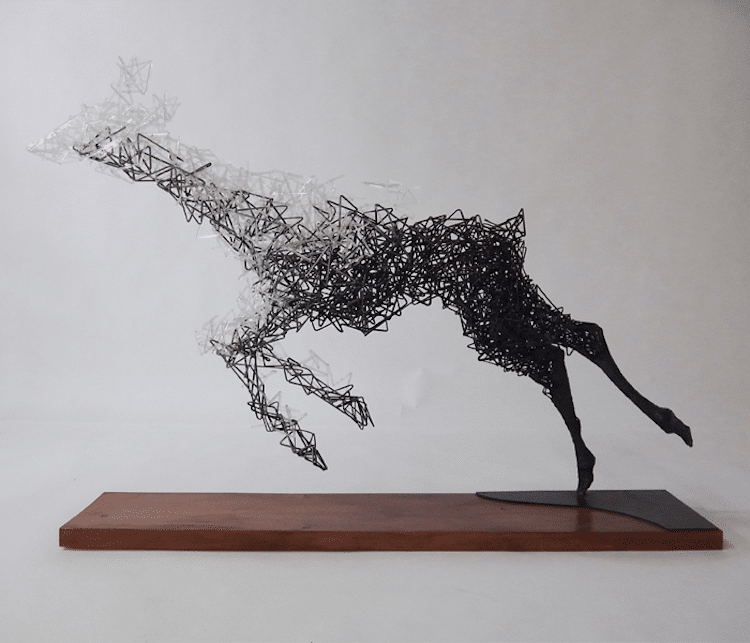 Many modern-day sculptors follow in Calder’s footsteps, producing pieces that feature creatures, people, and things as their subjects. 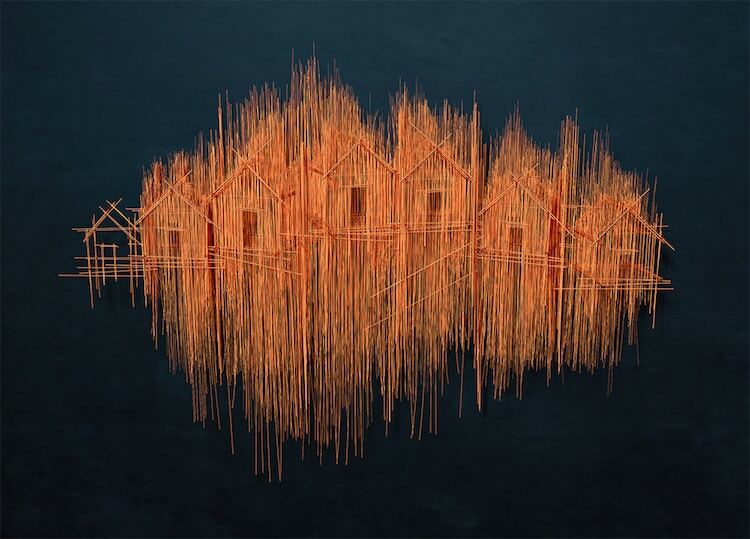 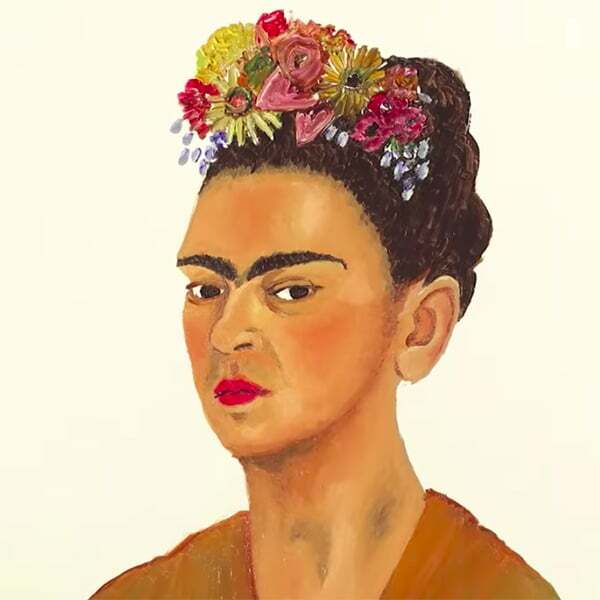 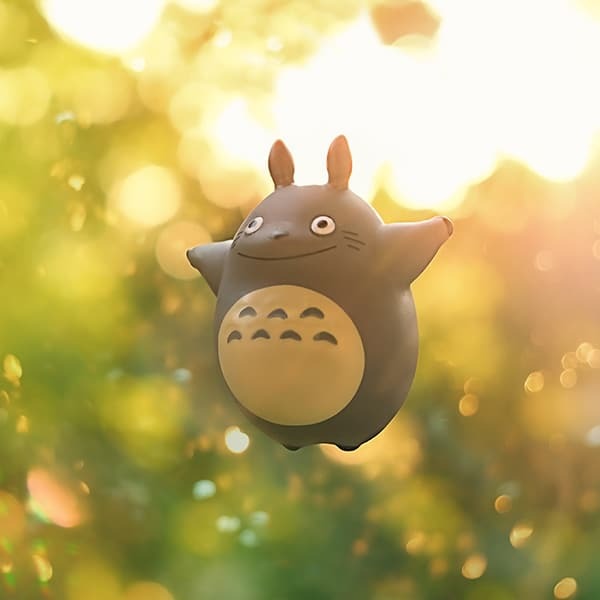 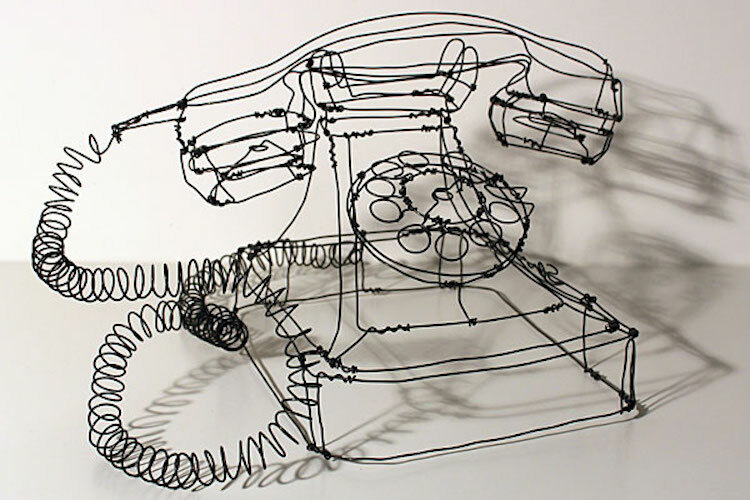 Here, we look at some of the best examples of these works from artists who, time and time again, exhibit their own unique relationships with the wire art form. 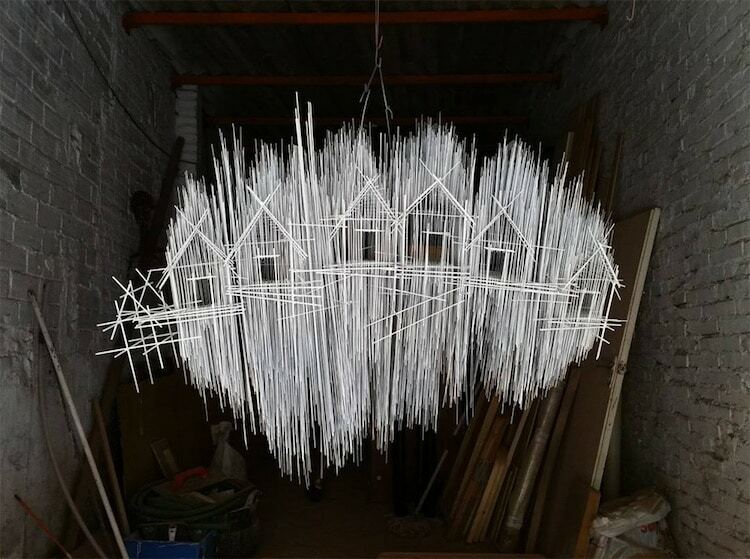 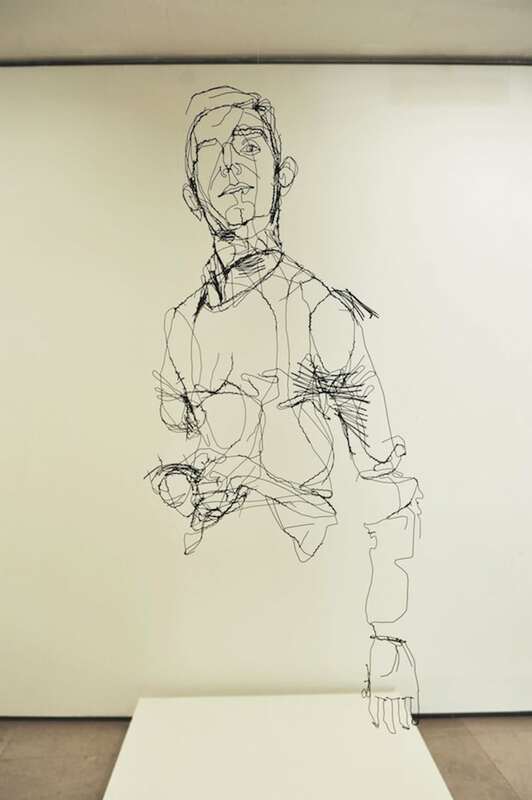 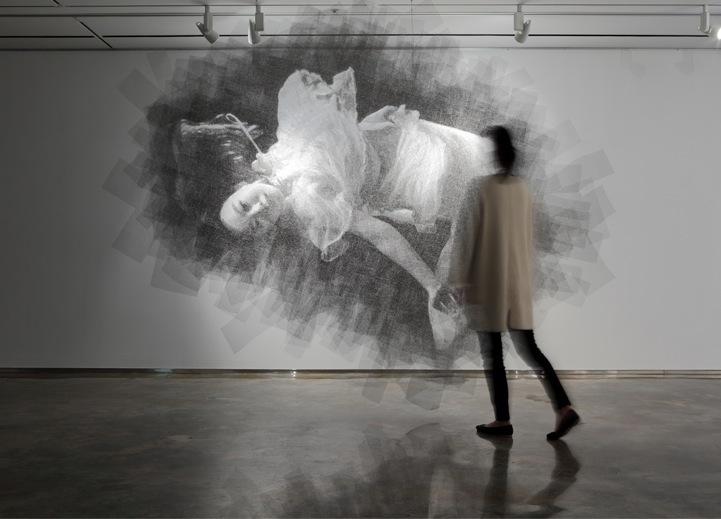 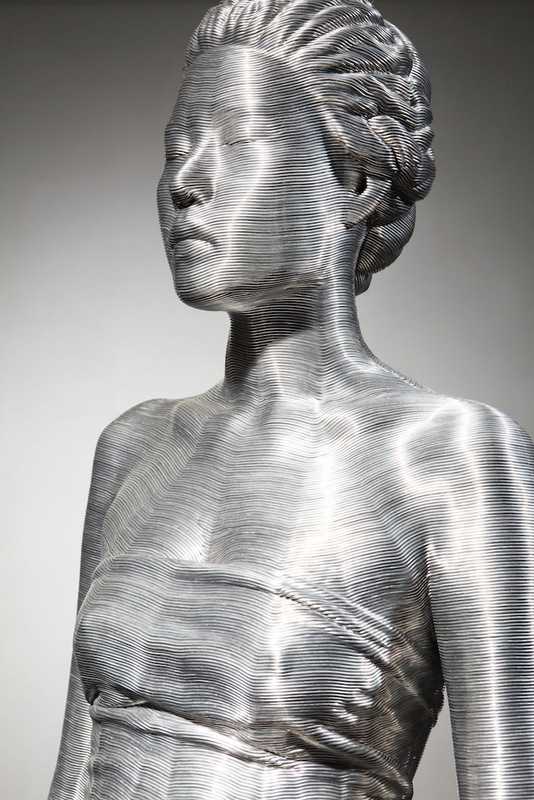 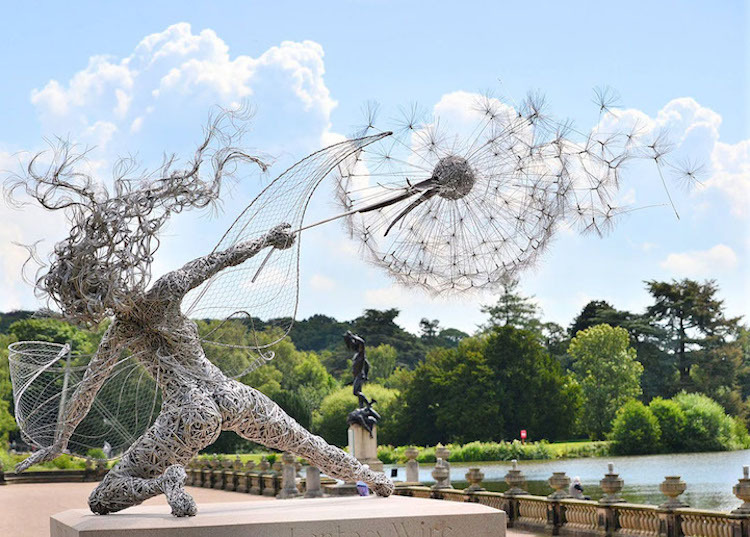 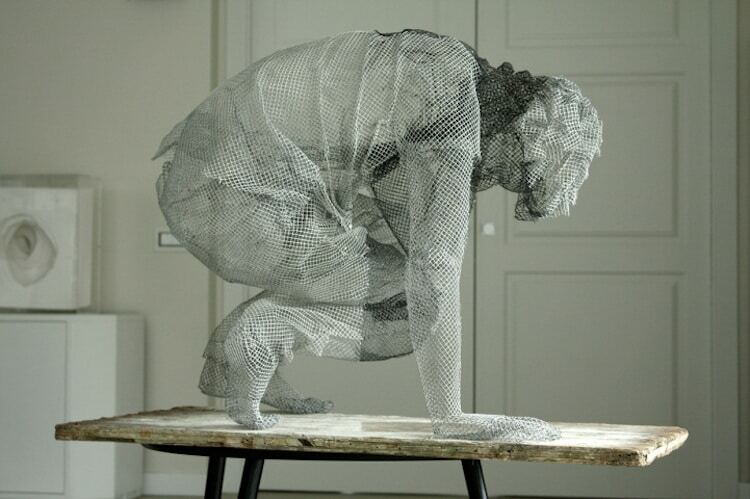 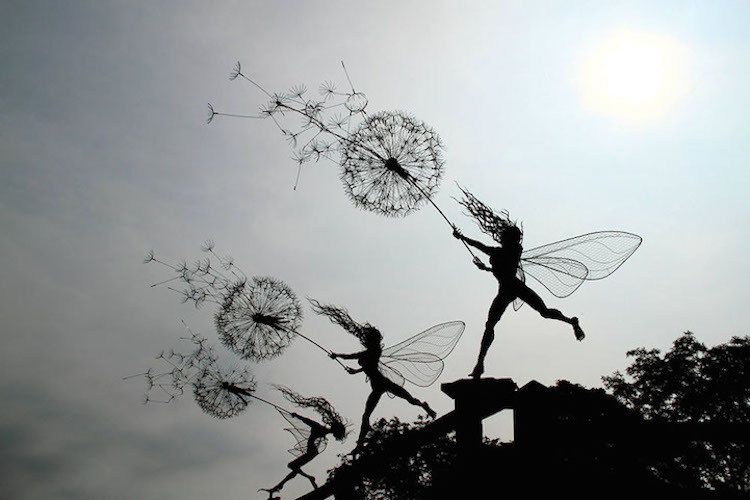 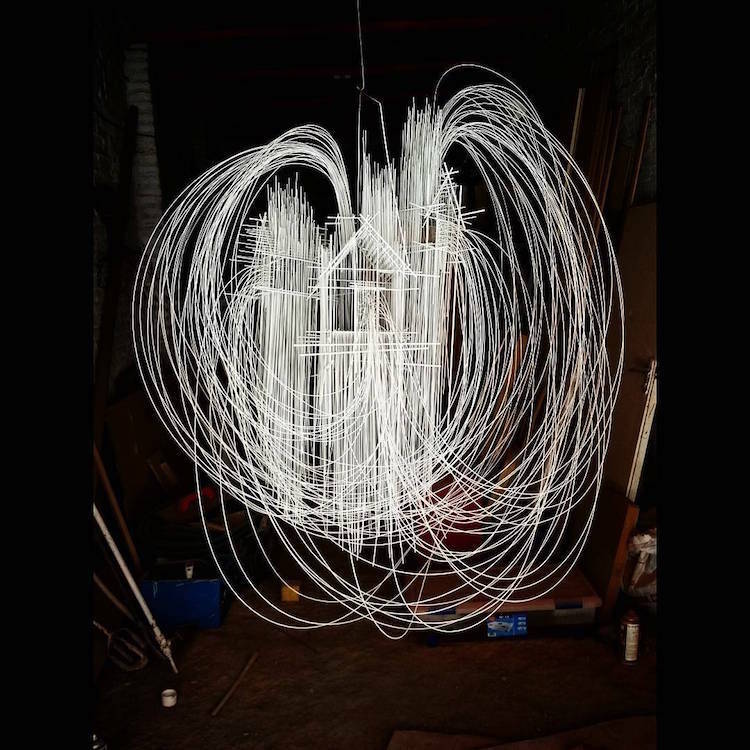 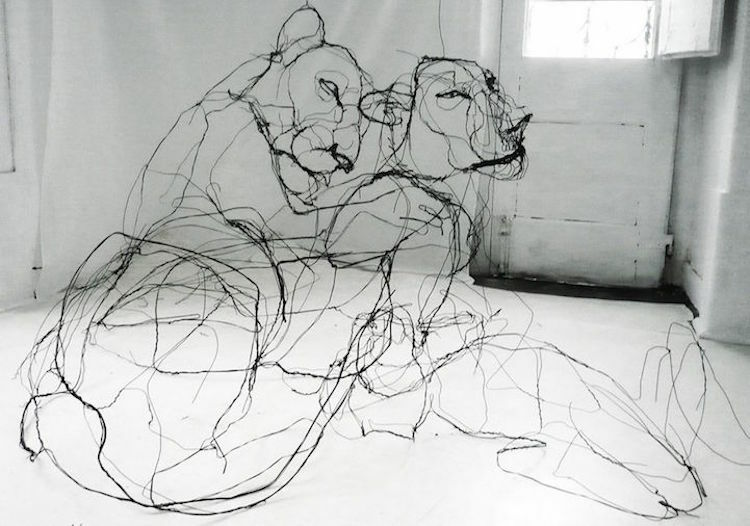 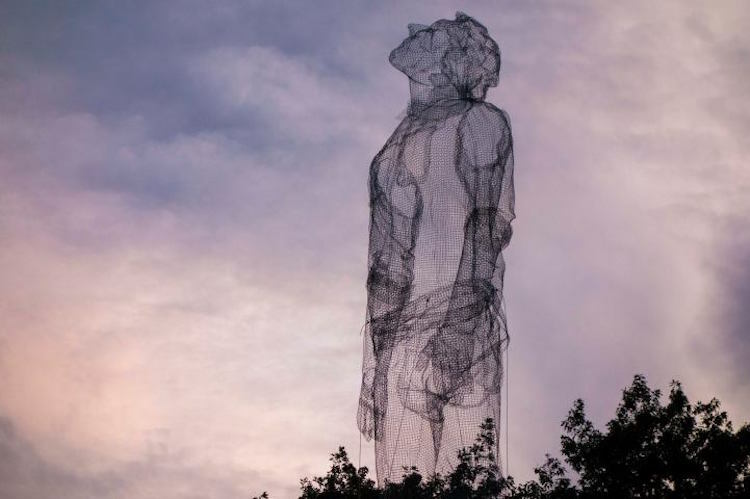 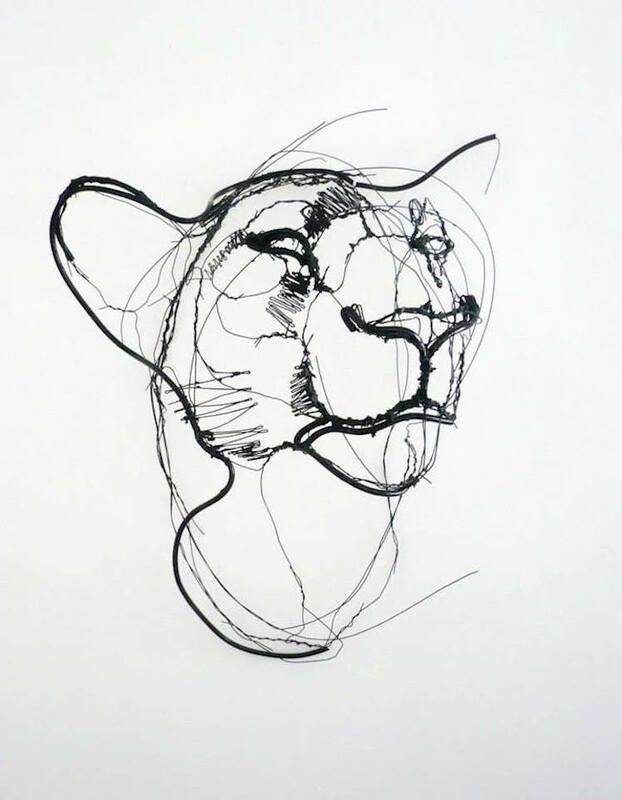 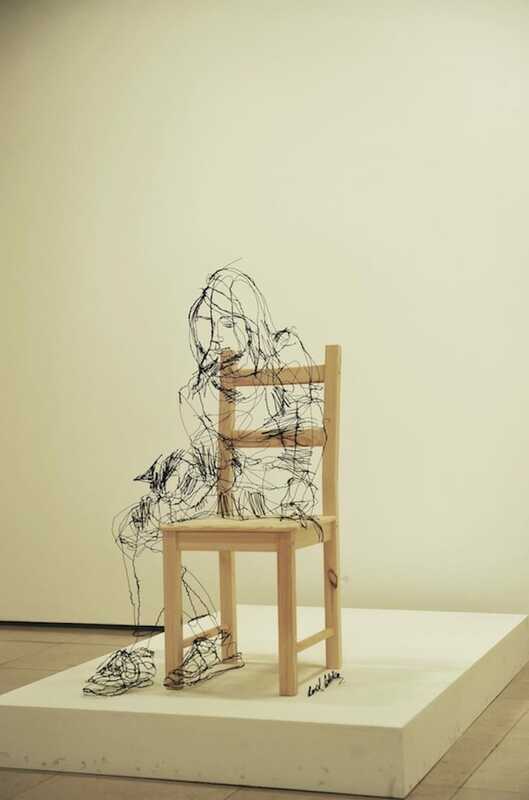 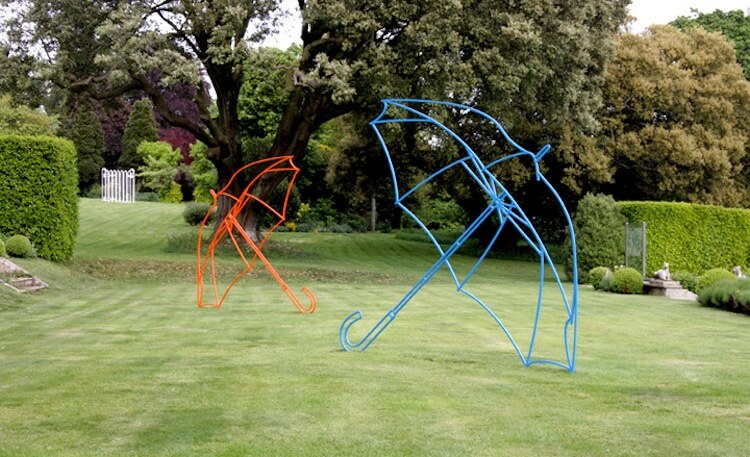 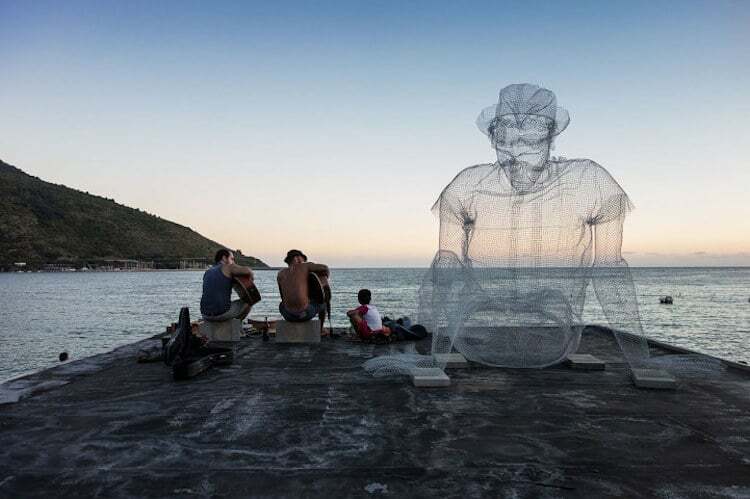 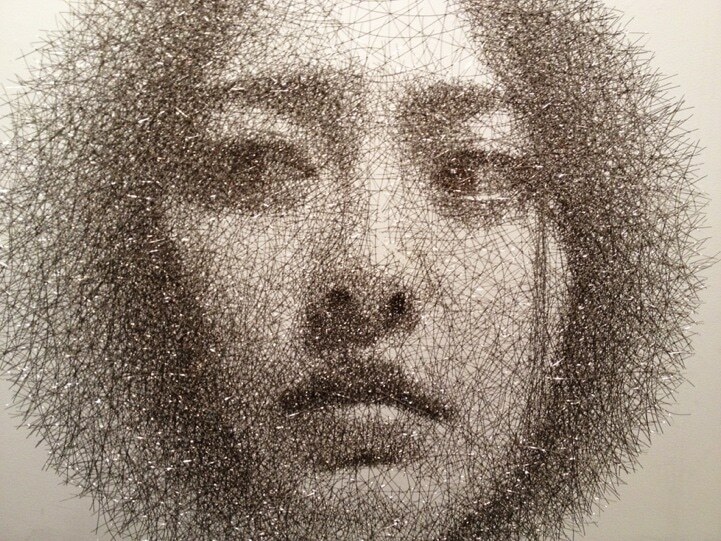 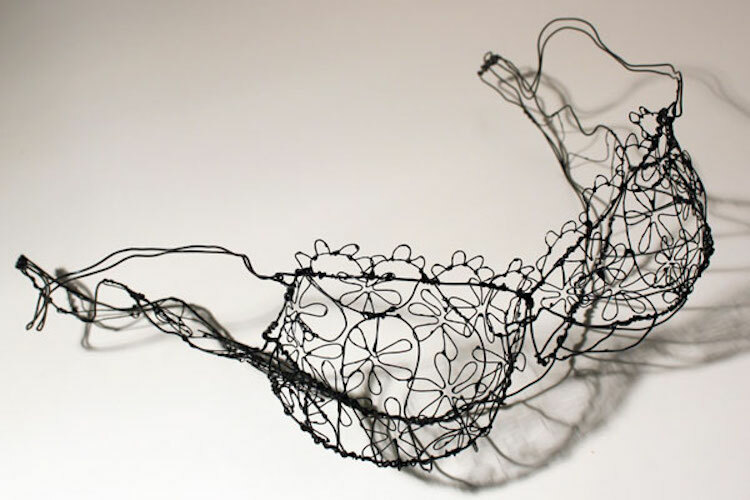 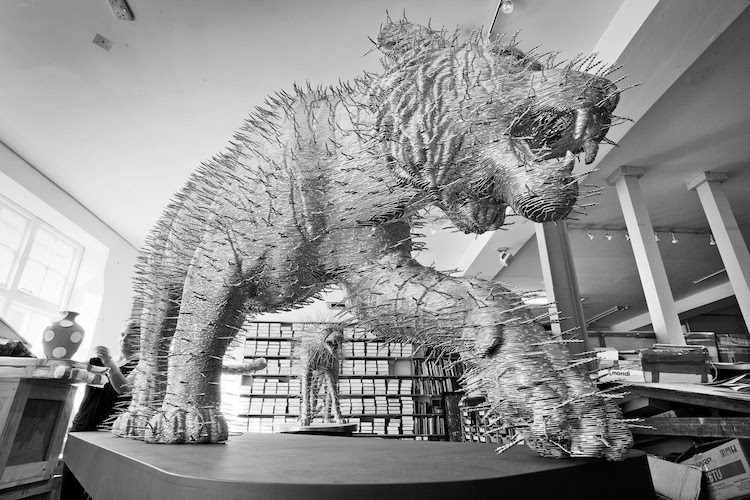 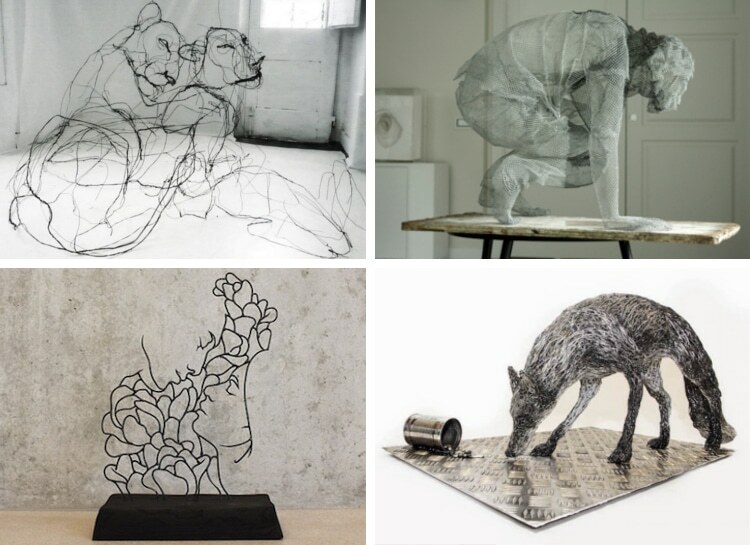 Some contemporary artists use wire to craft stunning works of art. 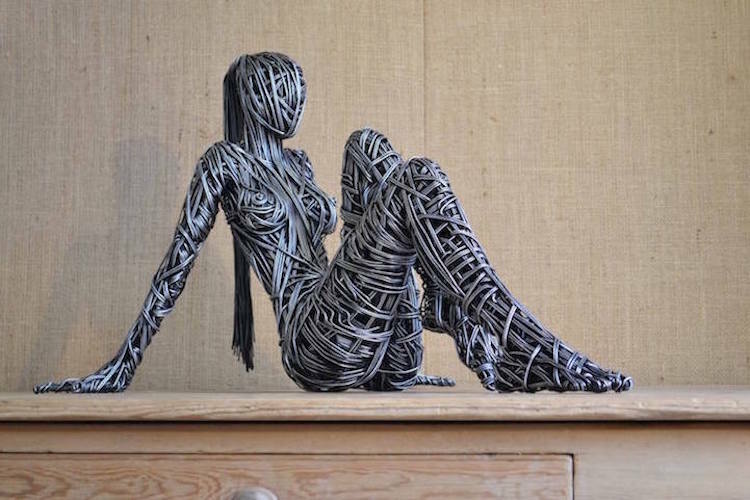 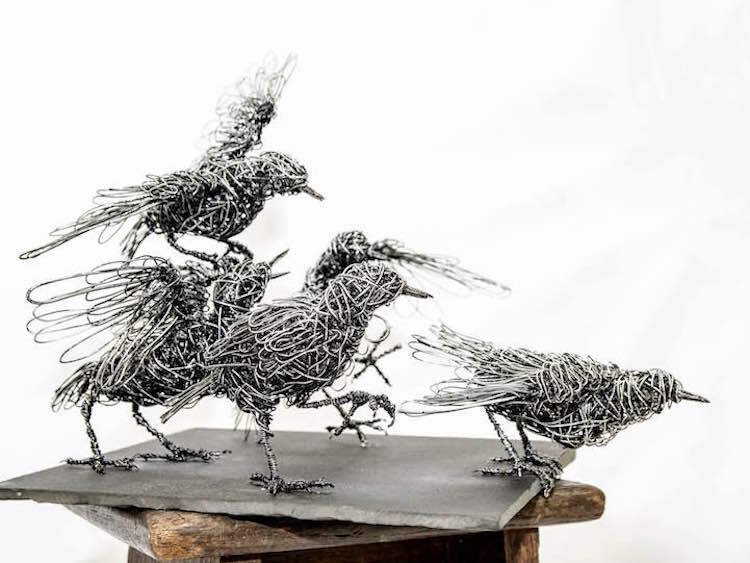 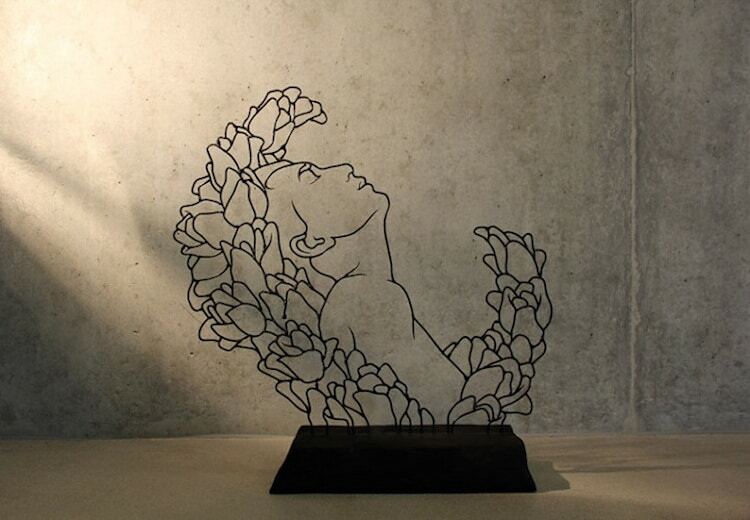 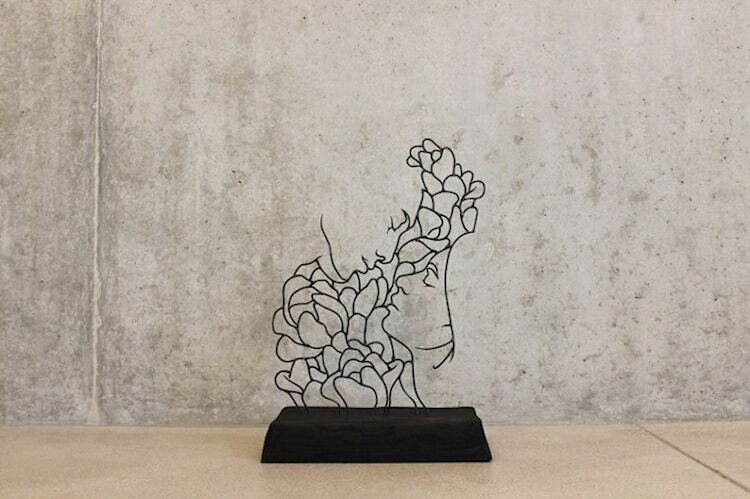 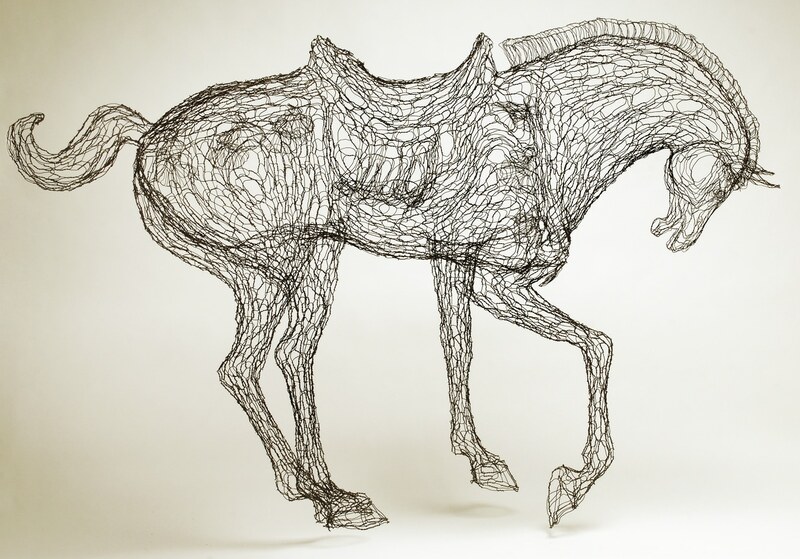 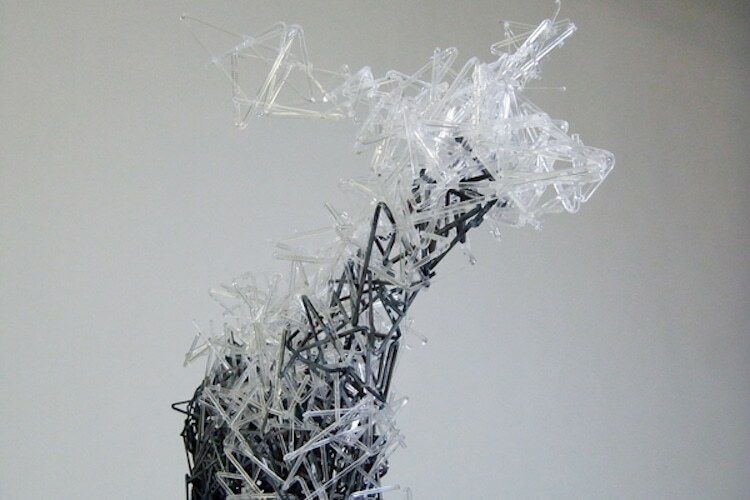 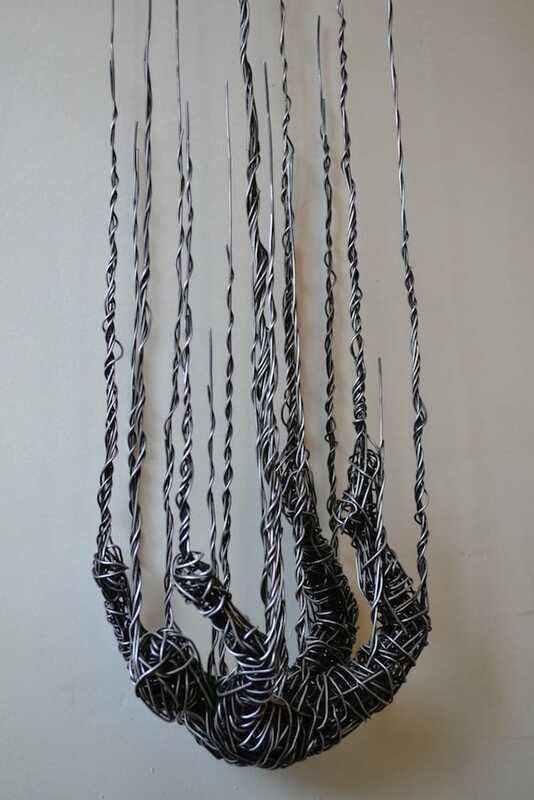 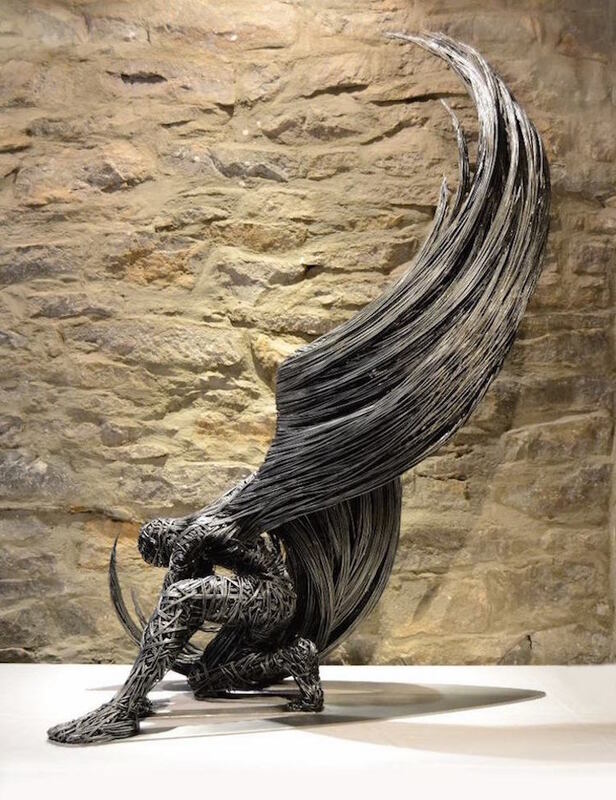 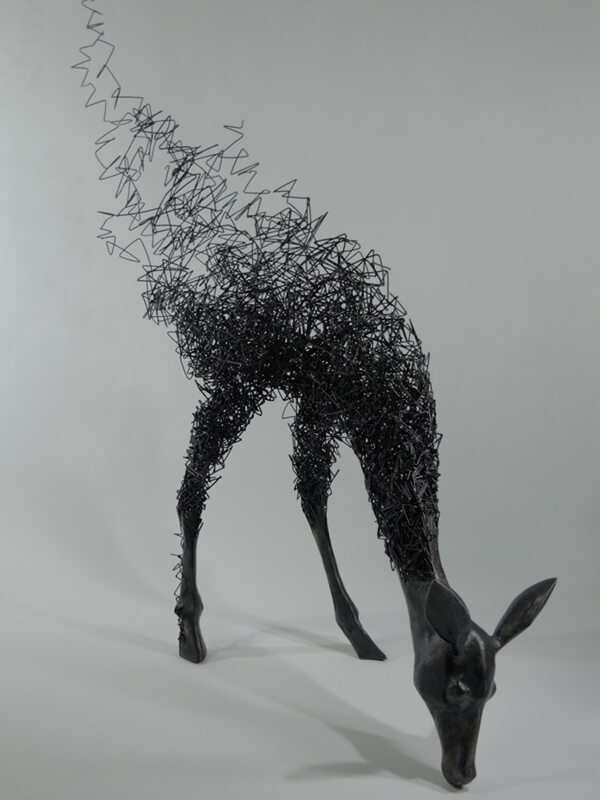 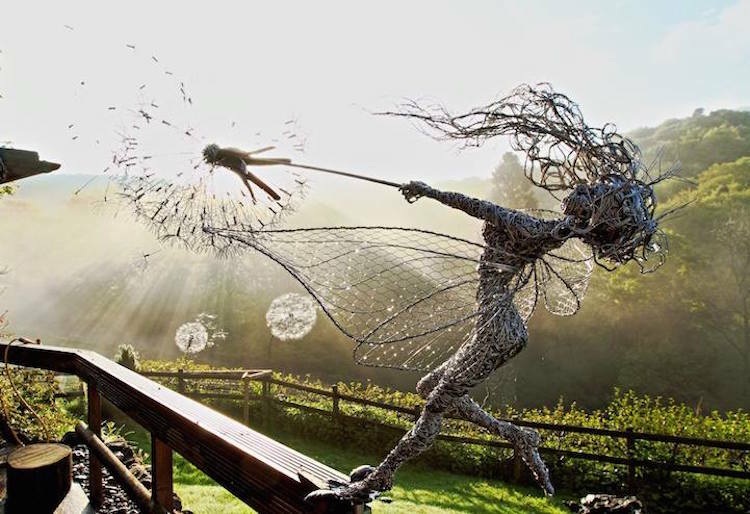 No matter the motif, each contemporary sculpture depicts the endless possibilities of wire art. 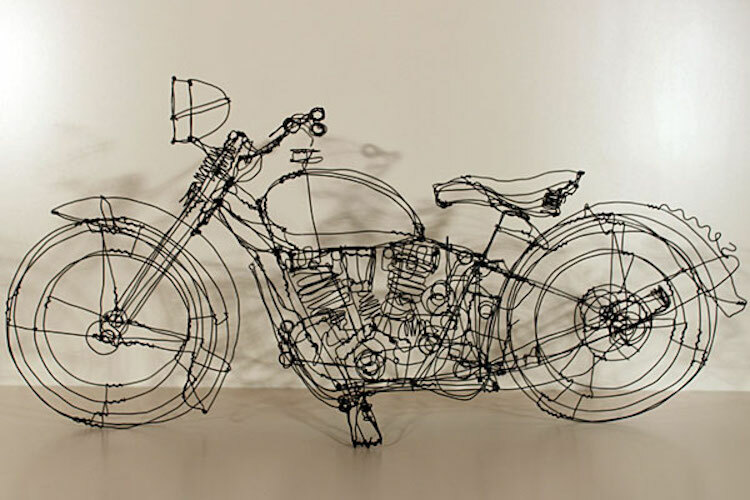 Who knew wire was so versatile?